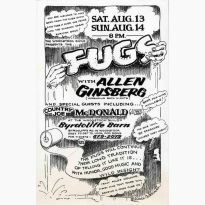 August of 1964: the Fab Four are tearing it up on their first American tour, and one of the first stops is in the Pacific Northwest, where they are due to play the Seattle Center Coliseum to a typically riotous response. 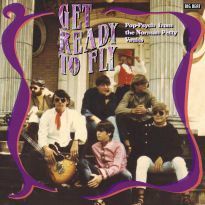 During a lull in the press conference prior to the show, George Harrison takes KJR dee jay Pat O'Day aside to politely enquire, are those blokes the Wailers still around? 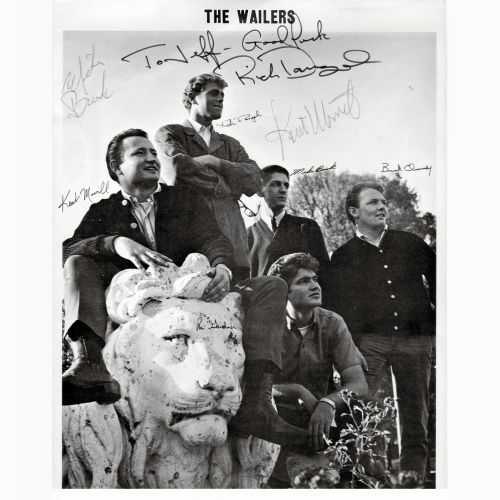 Those blokes the Wailers were indeed still around, though since the onslaught of the Beatle-led British Invasion the Tacoma combos cachet had been dimmed somewhat, in record terms at least. 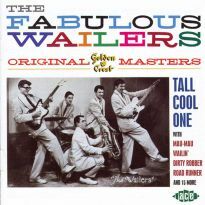 The six year old Wailers had enjoyed a run of classic, timeless rock'n'roll singles such as Tall Cool One and Louie Louie, records that were both commercially successful and wielded considerable influence, and had additionally issued three long players, including one album - 1961s The Fabulous Wailers At The Castle [available on CDWIKD 228] - that single-handedly established the benchmark for rock in the Northwest. 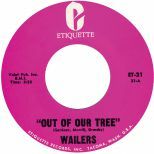 But like so many established American bands of that era, the Wailers confidence began to wither in the face of the ostensible glamour of their overseas cousins. 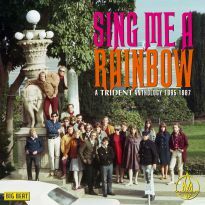 So the band hit back with a fine collection of mostly self-penned British flavoured numbers, with hitherto emphasis on harmony vocals, thanks to multi-talented recent addition Ron Gardner. 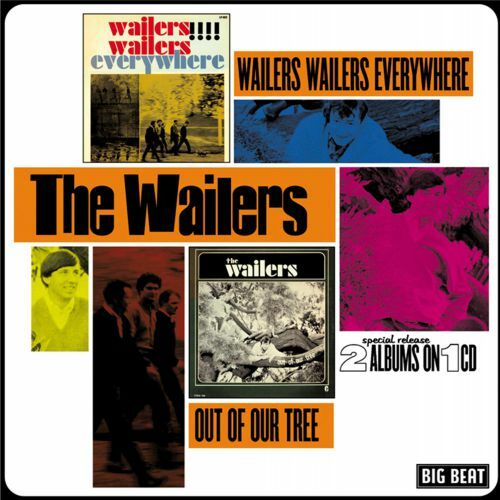 Released at the beginning of 1965, Wailers Wailers Everywhere is often overlooked by Wailers fans but it's a strong album and a lot better than most American attempts at Merseybeat. 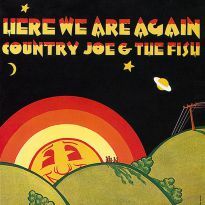 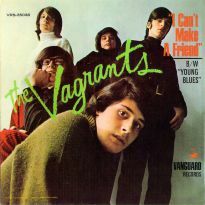 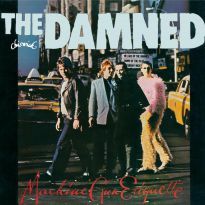 Of particular note is a storming take on Ya Ya, with tremendous playing from guitar god Rich Dangel. 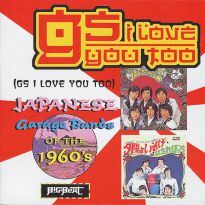 Ironically, Dangel and original drummer Mike Burk soon tired of the bands Anglophile direction, and by the summer of 1965 both had quit the band. 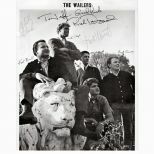 With the arrival of replacements, Neil Andersson on guitar and Dave Roland on drums, a new and exciting Wailers began making the scene up and down the West Coast, purveying a raucous garage-flavoured rock that owed some debt to the influence of the Wailers protoges the Sonics. 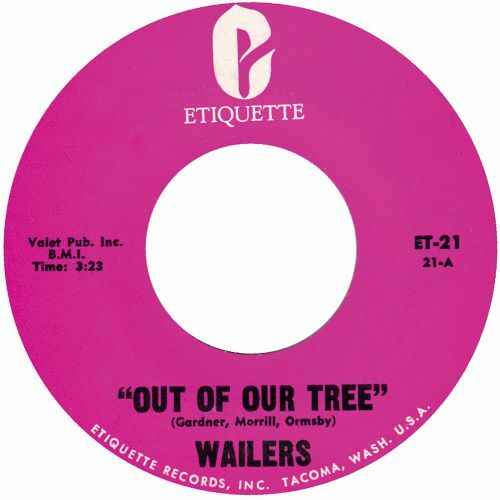 Wailers' members and Etiquette label honchos Buck Ormsby and Kent Morrill wisely harnessed the youthful energy of their new line-up in the studio to produce the Out Of Our Tree album in late 1965, with the raucous, punchy single of the same name that preceded it constituting perhaps the combos finest moment on vinyl. 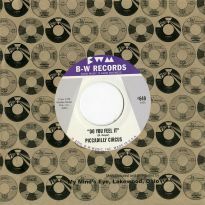 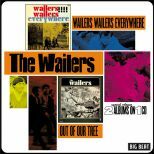 Compared to the politely recorded "Everywhere", "Tree" was crude and deliciously distorted but remained undeniably in the Wailers tradition of stomping bring-down-the-house rock. 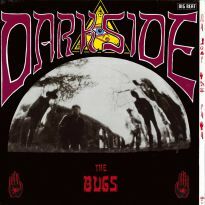 And with punky originals like Gardener's snotty Hang Up, the masters could still teach the apprentices a thing or two. 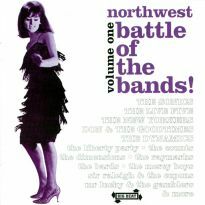 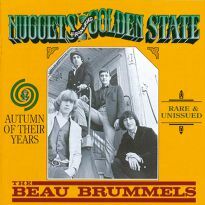 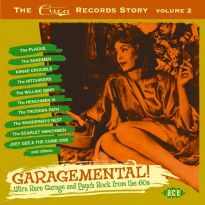 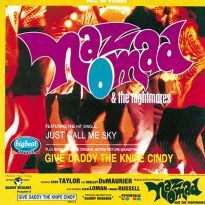 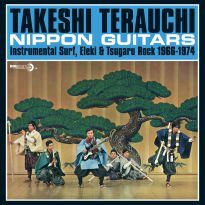 This is the first time these classic Northwest 1960s albums have appeared on compact disc, and in common with the rest of our Etiquette series, the loaded 2-on-1 package feature great sound, rare pix and extensive notes, not to mention a handful of non-LP bonus cuts (including a classy Brian Wilson knock-off, All My Nights, All My Days). 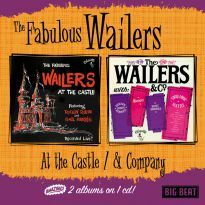 And this is not our last wail with the Fabulous Wailers, either- watch this space.